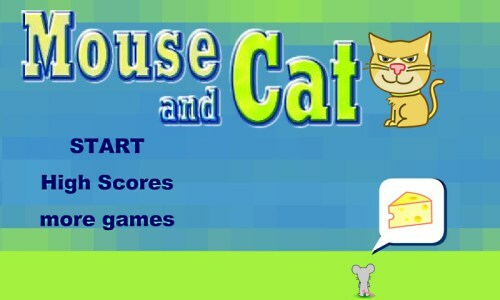 Description This is an action game of mouse and cats. In this game you move the mouse to cross the river and take the cheese. There are pieces of logs flowing through the river and you can cross the river by jumping onto the logs. Beware not to fall into water and move away from the cat.